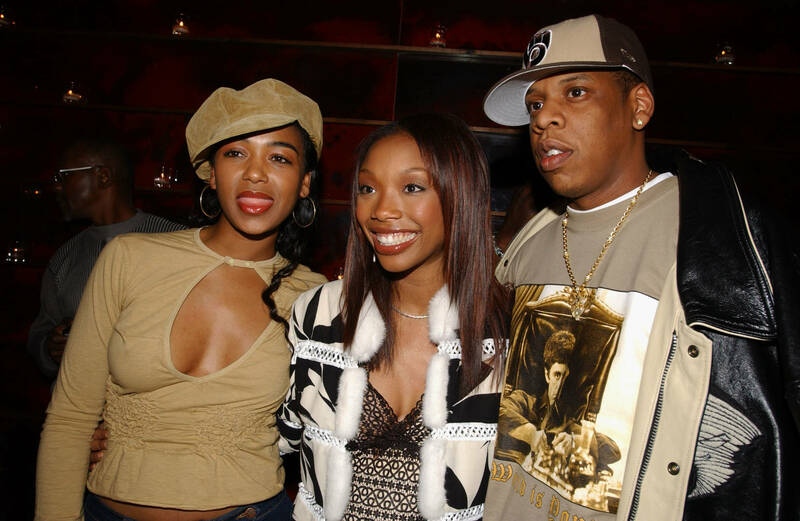 Brandy is no doubt one of the most enduring talents of her generation. She has offered new music consistently throughout her career since her self-titled debut in 1994. The songstress, who is now 39 years old, seems to be gearing up to release what may become a fan-favorite. Brandy hopped on Instagram with a couple of studio homies to share a snippet of a new joint they've been cooking. It sounds like a bop. The vibe has Brandy written all over it, boasting of sensuality paired with honest vulnerability. The clip reminds us of the revel-inducing quality of her vocal harmonies and flourishes as she croons about love. The beat she rides is weighty while leaving enough space for her unique tone to come through. Looping the clip can provide some satisfaction since the preview alone holds more musicality and complexity than some contemporary artists' whole projects. That last sentence is an exaggeration (kinda). Excitement for Brandy's new music is warranted though. Music streaming numbers speak to her following's enthusiasm. Brandy became the first artist of the 90's era to hit 1.5 Billion plays on Spotify. The songstress might have been making her rounds as an actress these days, but she is still being taken seriously as a recording artist - as she should. Kim Kardashian Thinks Kanye "Used To Be A Telemarketer"